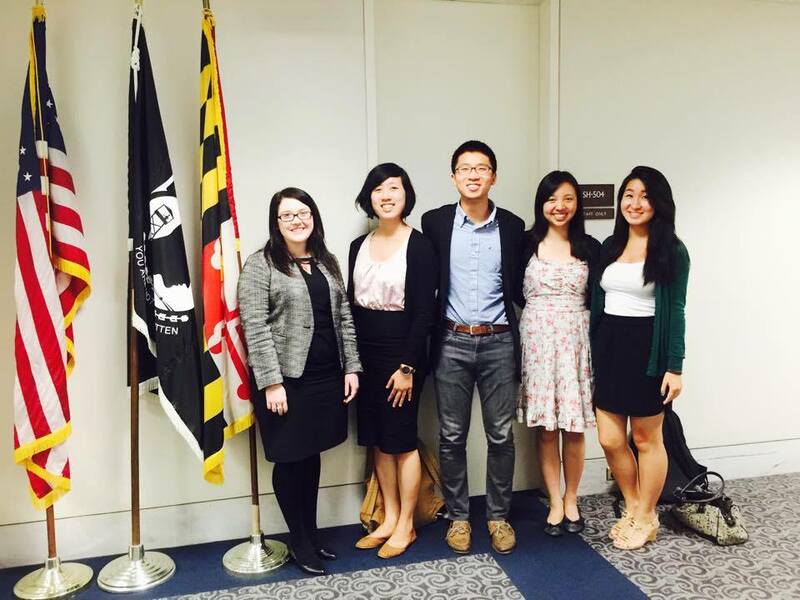 Since 1992, the Taiwanese American Citizens League (TACL) Political Internship Program (PIP) has been the flagship internship program demonstrating its commitment to civic participation. PIP’s mission is to empower the best and brightest students to make an impact in our community through civic engagement. Their aim is to foster the next generation of leaders and increase Taiwanese American representation in our country’s crucial decision-making processes. The program places college students in local and federal elected officials’ offices for a summer internship that emphasizes identity and community impact while gaining leadership and networking experience. During the eight week Washington, D.C. program, participants learn the inner workings of the political process and attend sessions throughout the summer on leadership, identity, policy, and networking. They will also have opportunities for lobby visits with Congressional offices on issues important to the Taiwanese American community. I participated in Taiwanese American Citizens League’s Political Internship Program (TACL PIP) in DC last summer. My office placement was with a progressive political consulting firm called New Partners Consulting, and my intern class’s advocacy project focused on Asian American, Native Hawaiian, and Pacific Islander mental health. 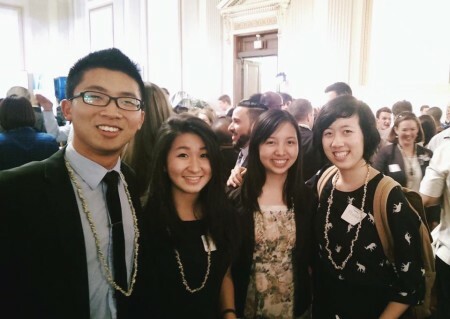 The Political Internship Program was such a valuable learning experience for me. First, it helped me connect with my Taiwanese identity and place it in a politicized context. Before PIP, being a Taiwanese American was nothing more than how I would simply describe myself. Now, I view it as a unique position in the racial and political structures of the US. It was also so much fun being in a new environment, and I consider the other TACL interns as well as the interns from my office placement good friends to this day! PIP is such a unique opportunity to engage with the Taiwanese American community and the Asian American community as a whole. I gained so much practical and valuable insight into how civic participation and the advocacy work of organizations such as TACL can further the goals of the community and improve the quality of life for all. I would encourage anyone interested in gaining valuable work experience while further exploring their racial identity in a political context (while having a great time with the other interns!) to apply to this year’s PIP, which is going to be back in Los Angeles.